It's time to get involved! 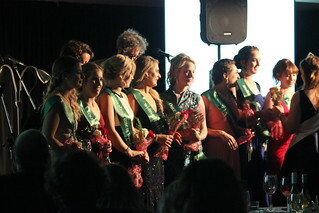 The NZ Selection weekend culminated in the Grand Selection Ball - glitz, glamour, gowns, and, of course, a new NZ Rose! 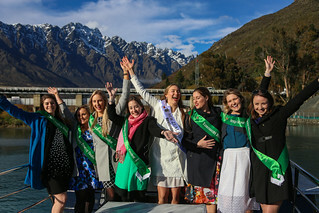 Meet the 2018 New Zealand Rose of Tralee, Jolene McLaughlin, as she talks about Donegal, and how her family heard about her winning the NZ Rose title. There's more to the Rose of Tralee than meets the eye!